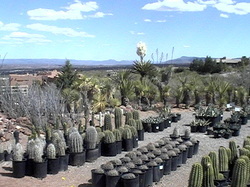 ​Arizona Botanical Gardens was started in 1988. 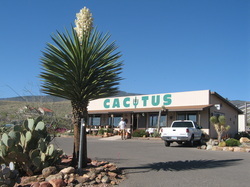 We offer professional experienced landscape installation in addition to our Retail Cactus Nursery. Our years of landscaping and nursery experience have provided us the opportunity to discover and educate ourselves and others about plants that are native and adaptive to this region.